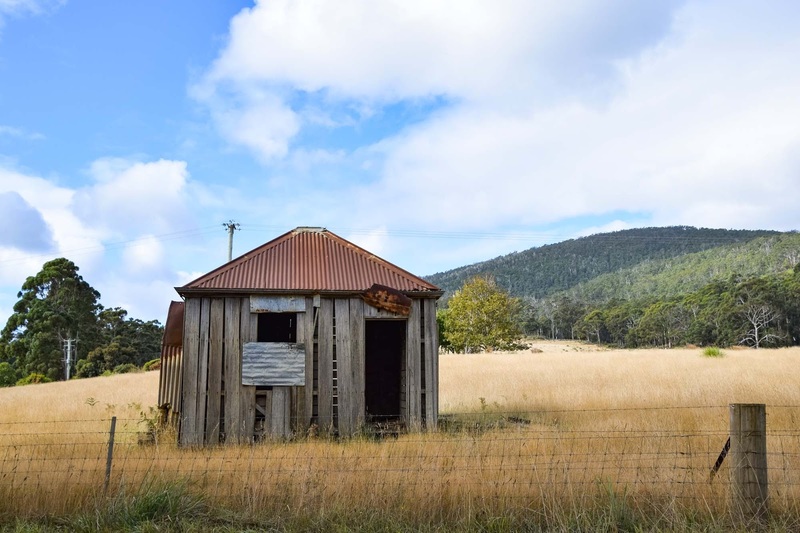 Close enough to Hobart for a day trip, but far enough for a whole weekend, is the beautiful rugged land of Bruny Island. 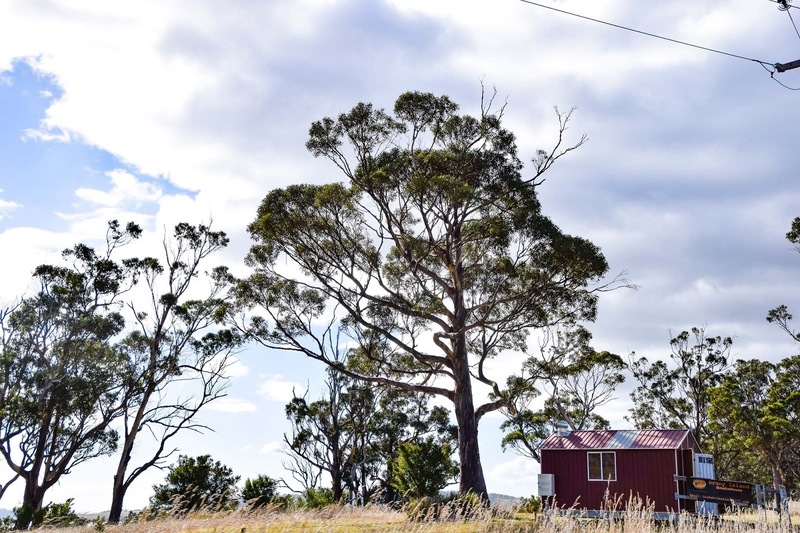 Made up of a North and South island, held together by the iconic and narrow isthmus called The Neck, Bruny Island feels like a country dream, with long dry grass, tall gumtrees and different wildlife everywhere you turn around. 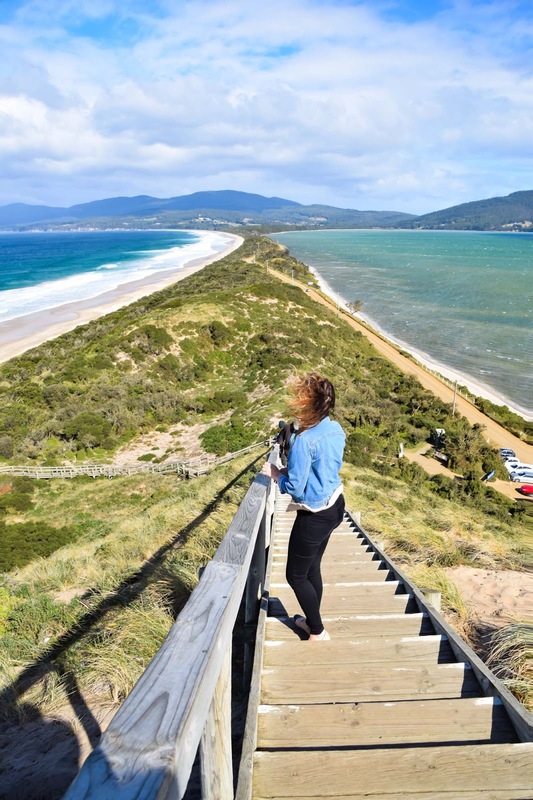 While visiting Tasmania over the Easter long weekend, we made our way out to Bruny Island to experience everything the island had to offer. 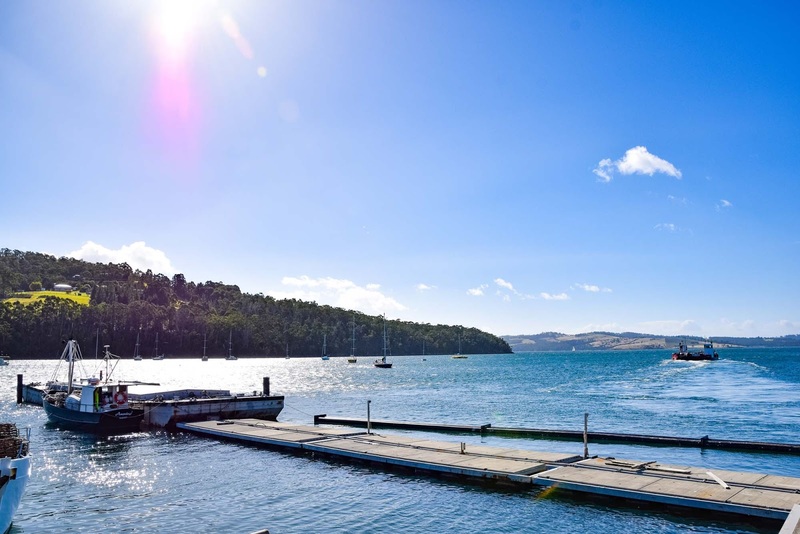 Access to the island is by vehicular ferry departing from Kerrering, approximately a 40 minute drive away from Hobart. 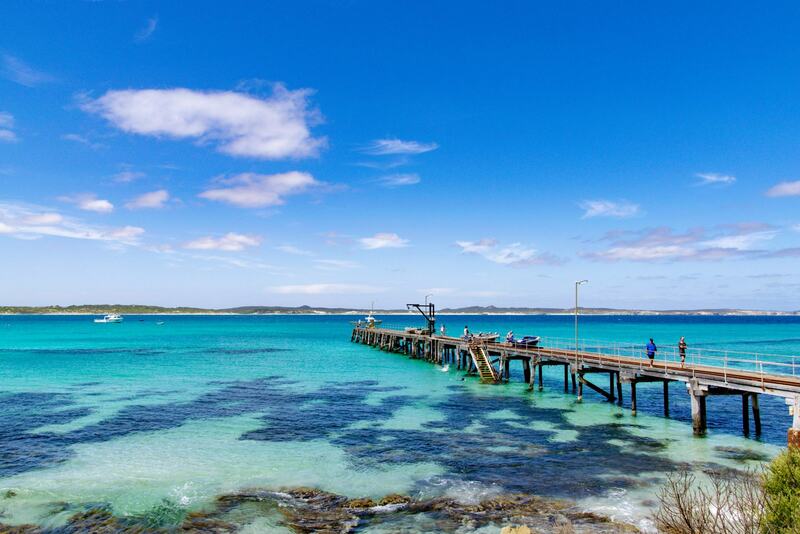 The ferry ride takes about 15 minutes and arrives at Roberts Point on North Bruny. 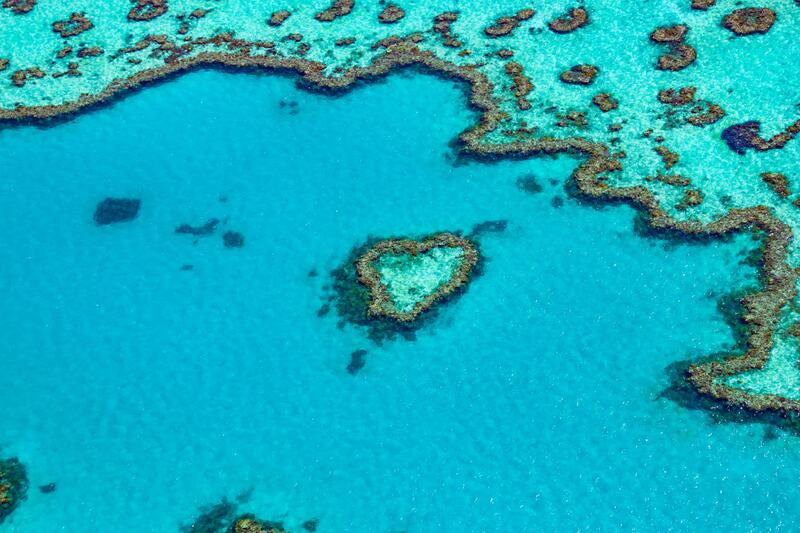 The island has a population of about 620 and is actually deceptively large, approximately 100 kilometres in length. During the summertime and the Easter long weekends two ferries operate, arriving every half hour. I would advise getting there extremely early to avoid a super long line up and wait as the ferries are quite small. We arrived at the ferry at about 9am and didn’t manage to get onto a ferry until 11:30. Half way across the isthmus, the Neck connects the North and South of Bruny Island to each other. 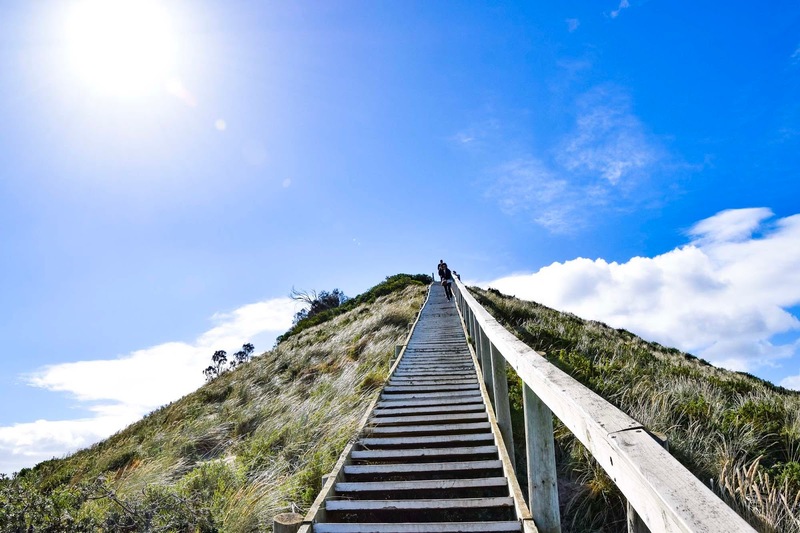 The Neck Lookout can be found at the top of a 279 step climb, where you will also find the Truganini Memorial and the best views of the island. 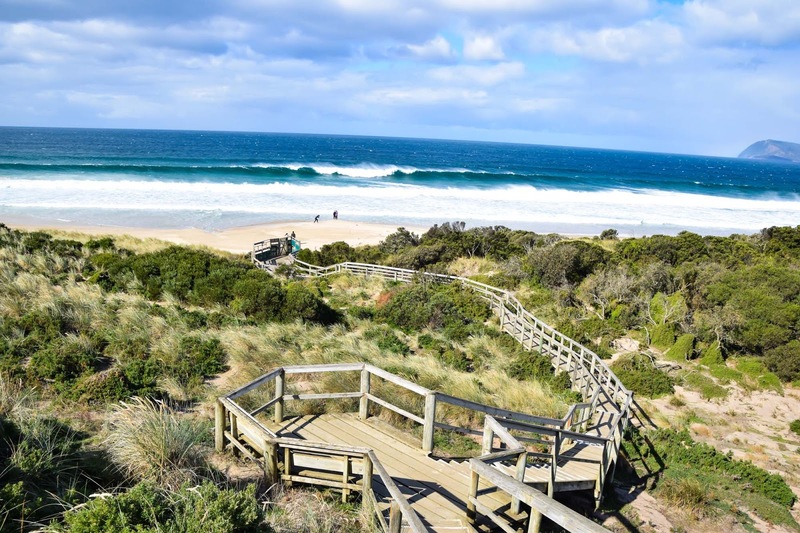 Keep an eye out for the local fairy penguins that live in the surrounding sand dunes. Australia’s second oldest lighthouse, built in 1836, can be found at the very tip of South Bruny. Standing at 13m high and built out of stone, visitors are able to check out the inside of the lighthouse on tours with Bruny Island Safaris. Which is full of towering cliffs overlooking long sandy beaches and the beautiful surrounding ocean. 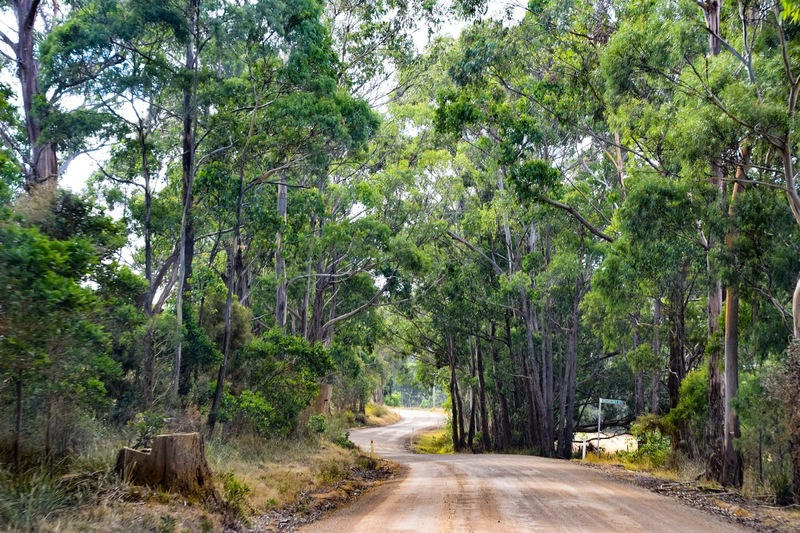 Why not take a bush walk and see how many local species you can find. And of course, you have to eat and drink your way around the whole island, everything is just so delicious! 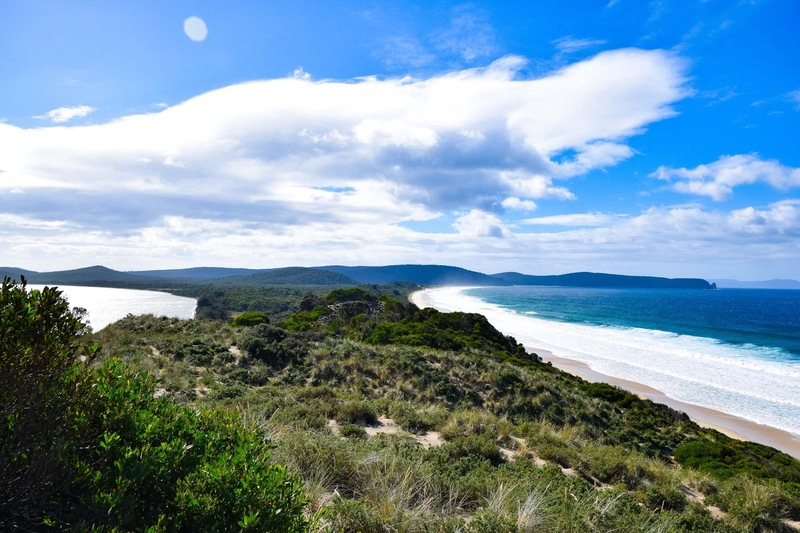 Check out all of the adventures and experiences you can have around Bruny Island. Open for lunch seven days a week, the tables are alfresco and look right over the beautiful vineyards and tumbling yellow hills. 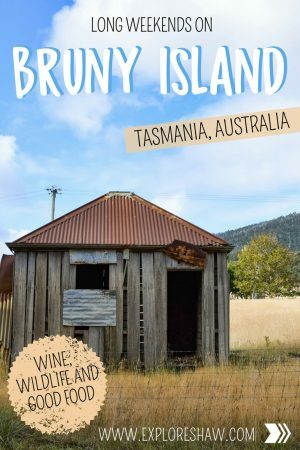 An extensive menu specializing in Bruny Island produce including tapas, gourmet burgers, platters and some of the best wine I have ever tasted! Fresh berries (including strawberries, blackberries and boysenberries), delicious berry ice-cream, scones and pancakes, and stunning views across the island. More hand-made cheese than you could imagine. 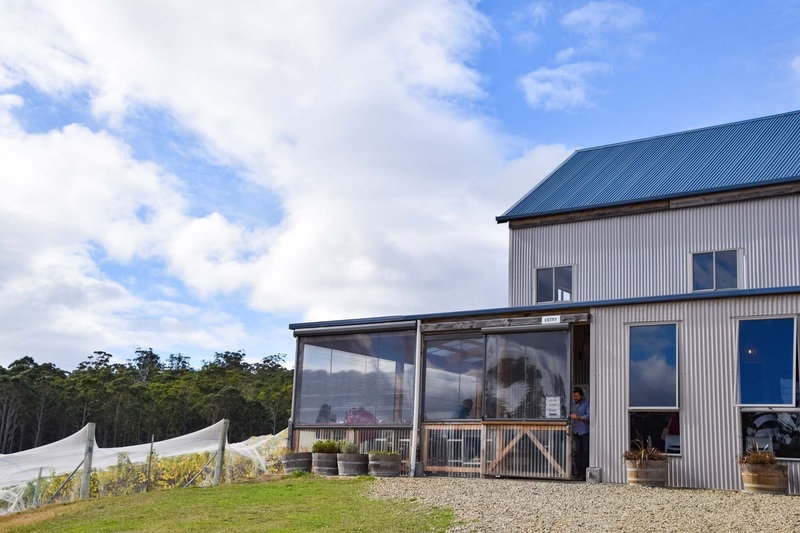 Cute cafe on site serving wine with the cheeses, as well as cheese tasting and sales available. Fresh oyster sales straight from the farm, open 7 days a week from 10am to 5pm. 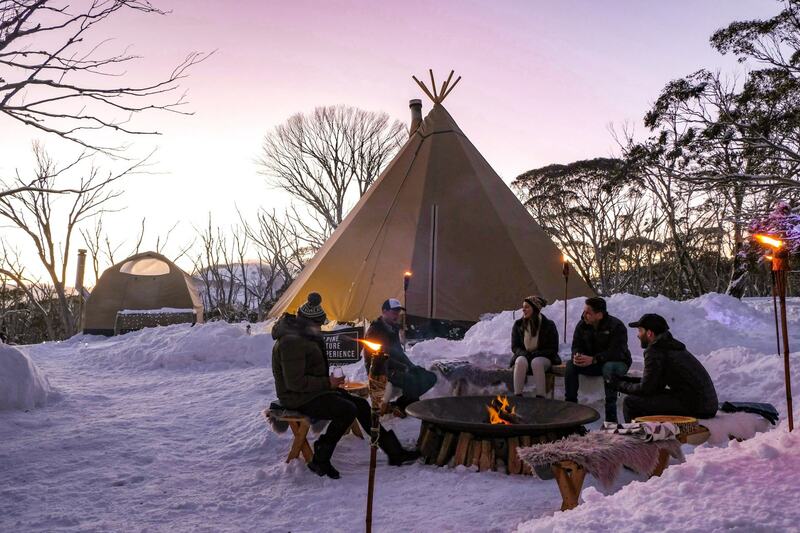 Tasmania’s best single-malt whiskies and gourmet platters. Make sure you don’t miss your ferry back to the mainland! Want to stay a bit longer? 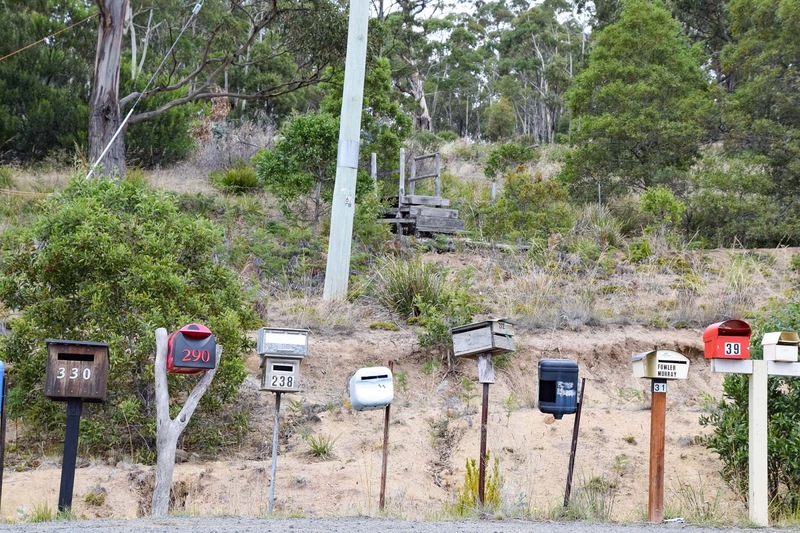 Check out the best places to stay on Bruny Island. 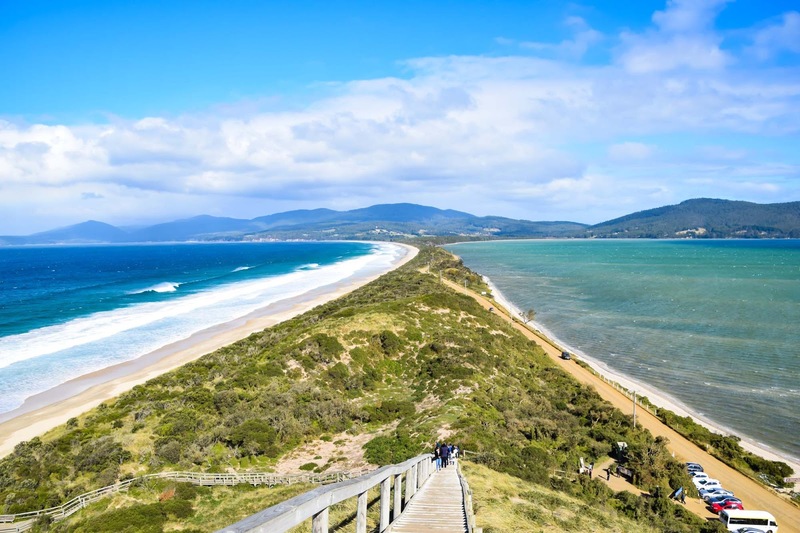 Bruny Island is a great way to spend one day or a whole weekend. 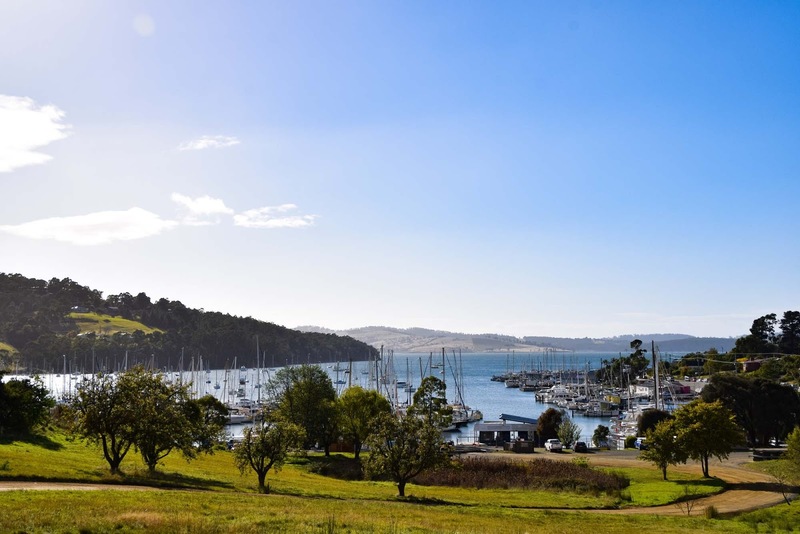 There are plenty of great camping grounds around the island, my favourite being found right near The Neck, as well as heaps of boutique accommodation options. 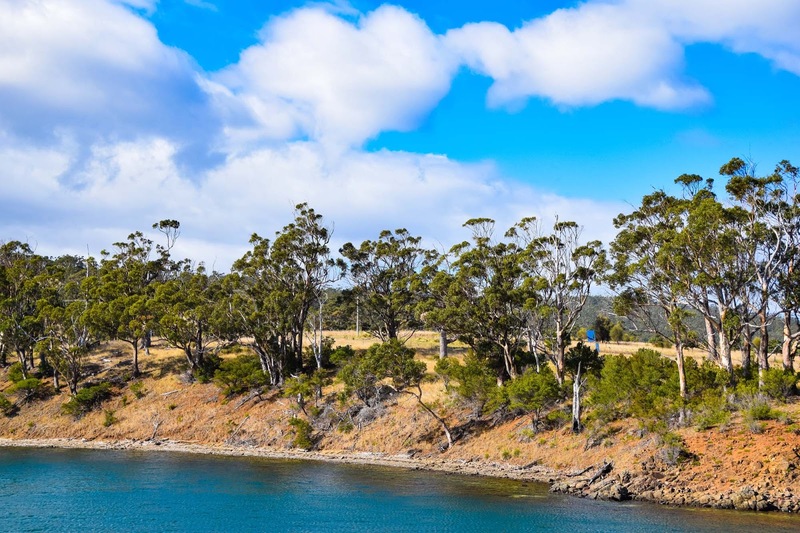 Bruny Island is the ideal place to chill out, disconnect from electronics and maybe reconnect with nature and loved ones.